PsPrint.com - Take 25% OFF for First Time Customers! 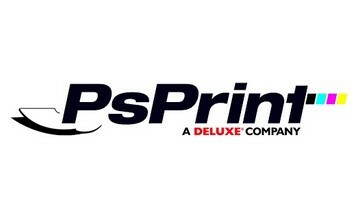 Use Code: Enjoy this discount at Psprint.com. Don't miss this offer!